Wedding shopping can become a tedious affair when you don't know the right places to shop for your trousseau. Most stores will try to sell you even the most basic things at exorbitant prices. But a few know about those places where you can snitch a designer lehenga for a lot less. So, if you're shopping in Delhi, this guide will help you through! One of the largest and most popular stores in Chandni Chowk, Om Prakash Jawahar Lal is spread over two stories. 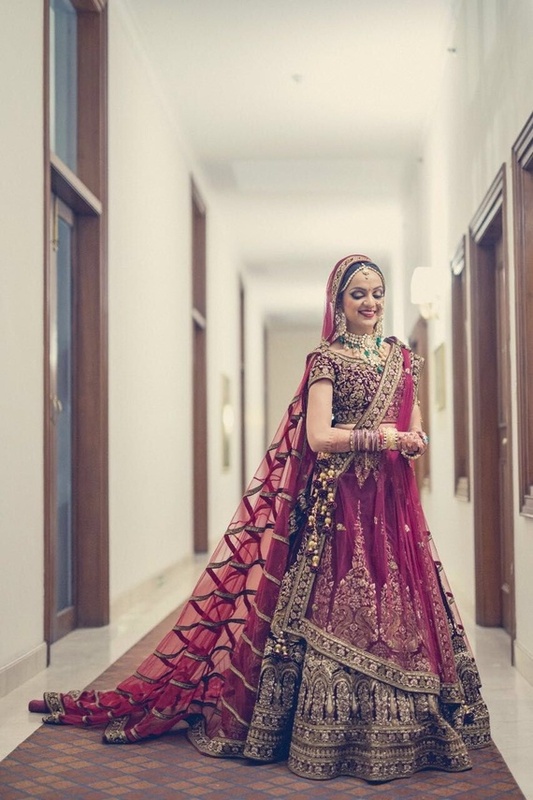 Apart from regular lehengas and anarkalis, they have a pretty good collection of bridal wear inspired by prominent designers Sabyasachi Mukherjee, Anamika Khanna, Manish Malhotra, et al. 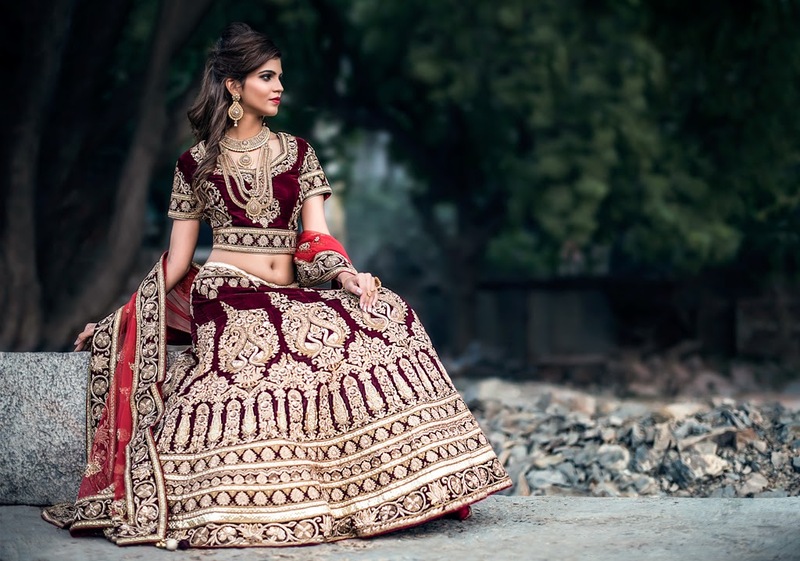 The lehengas start from Rs 40000 and can go up to 4-5 lakhs. 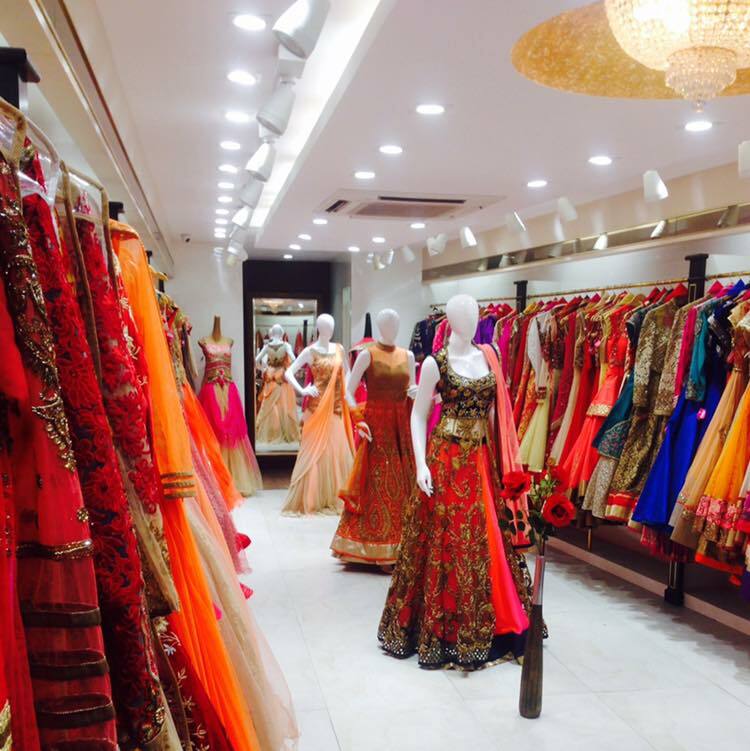 One of the newest designer bridal wear stores, Asiana Couture is fast gaining fancy of avid shoppers. This place is known for its custom-designed outfits, but if you’re on a budget, you can totally skip that step. If you follow Indian designers, you will find the similarities between the two. You’ll love this place. The range start from Rs 40000 and a good bridal lehenga will cost you around Rs 80000 to Rs 5 lakhs! This is a small store tucked somewhere away in the narrow lanes and you’ll have to do a lot of walking to reach this place. You’ll find all the latest designs having a striking resemblance with designs of Sabyasachi and Manish Malhotra. The entire collection is stunning and the price ranges from Rs 40000 to 1.5 lakhs. This place is a wonderland for bridal wear. 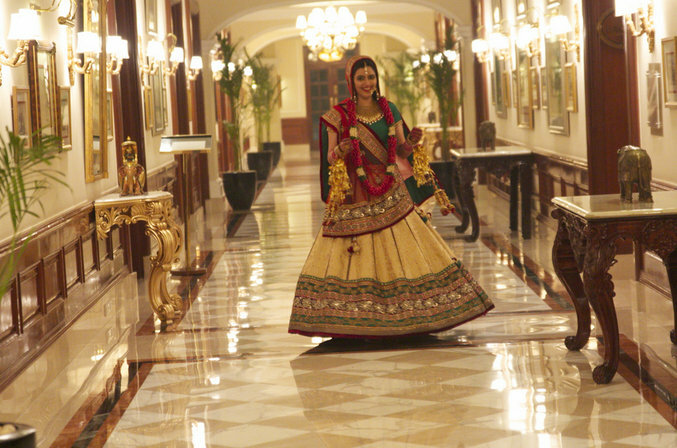 The stunning bridal lehengas and anarkalis will leave you spell-bound. Their collection is again inspired by latest designs of Manish Malhotra and Anamika Khanna. The wedding lehengas start from Rs 75000. Shrangar has been in the industry for about 3 decades now. It offers wedding trousseau that is painstakingly high on craftsmanship, timeless embroidery, style and comfort. They offer exclusive couture services offering one-of-a-kind custom designs. 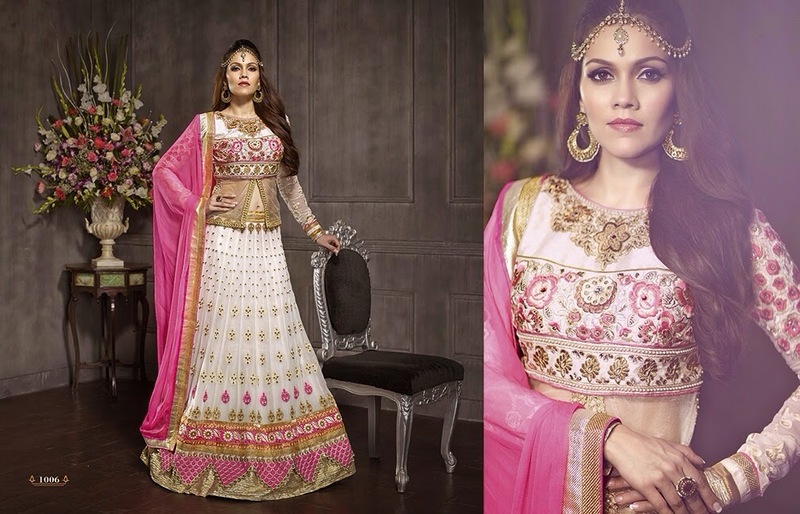 The prices of wedding lehengas start from Rs 50000 to 2.5 lakhs. Every wedding shopper would definitely stop by Karol Bagh to get some unique pieces. While you’ll find renowned and high-end brands like Frontier Raas, Meena Bazzar and Study by Janak, you will also find places that will have you going gaga over their stunning collection. We have shortlisted 4 places you that you must visit. Anjali Silk Selection is one of the largest manufacturers and wholesalers of wedding lehenga, sarees and anarkalis in Karol Bagh. Prices of lehengas start from Rs 3000 and can go up to 1 lakh. 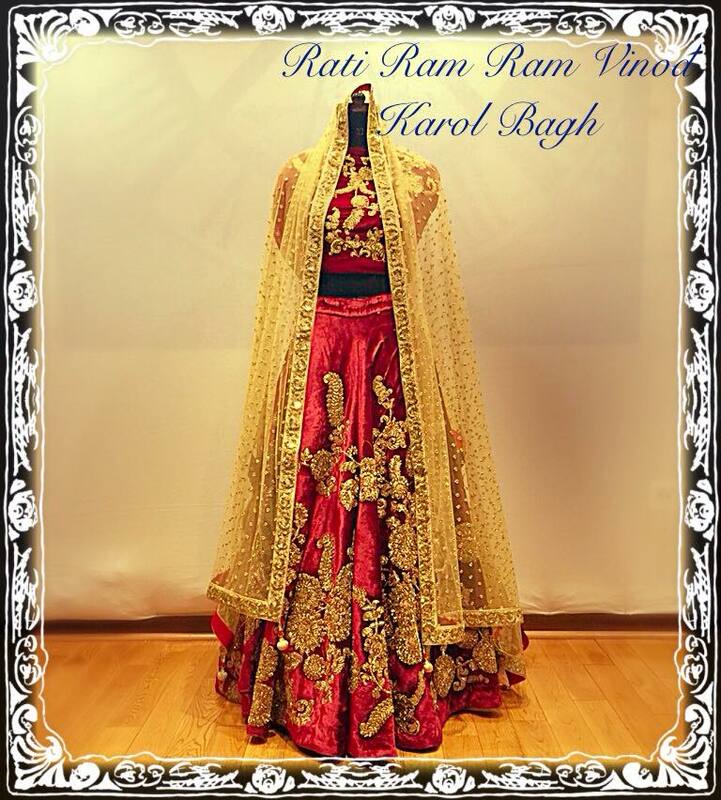 Reigning since 56 years, Rati Ram Ram Vinod is one of the oldest-standing designer wedding apparel store! You'll find unique combination of prints, colours, stunning emroidery, thread work and mirror work. 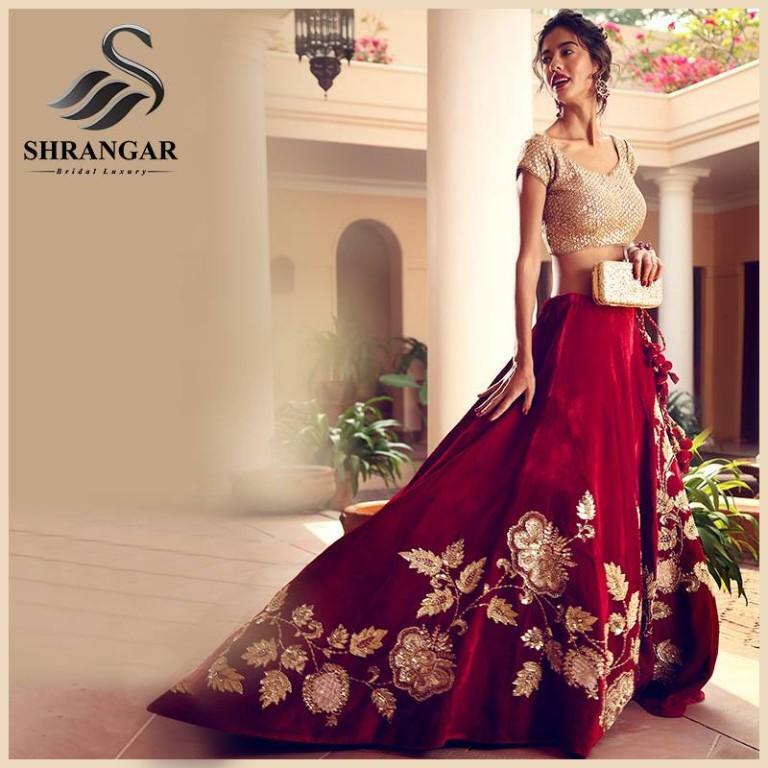 The have a huge bridal collection of lehengas, sarees and anarkalis – all of which are available at budget-friendly prices! 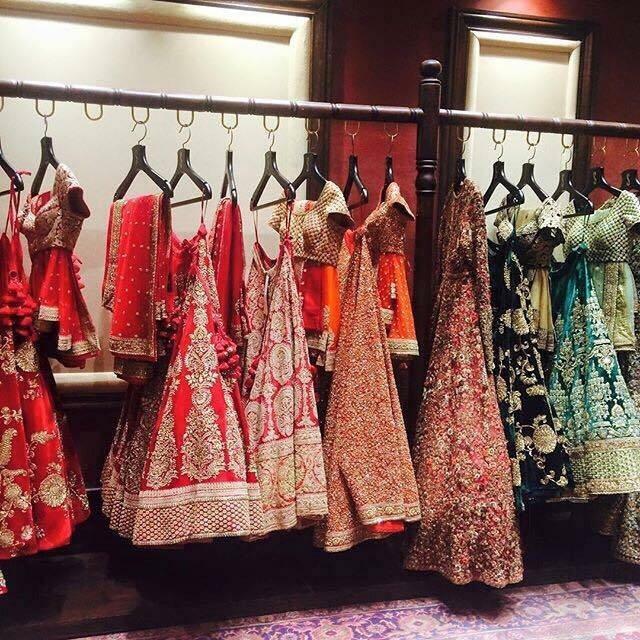 Prices of lehengas range from Rs 4000 to Rs 50000. This is a small store but you’ll be overwhelmed with the vast collection of wedding fineries for women and men as well. It is mostly known for its contemporary collection of wedding wear. So if you’re looking for contemporary designs in your wedding attire, hit up this place. The prices of lehenga start from Rs 6000 and go up to Rs 1.5 lakhs. Established in the year 2002, Roshan’s is one of the largest multi-brand stores known for wedding apparel. It also showcases designers from the UK. If you’re shopping in South Delhi, this place is highly recommended. Their lehengas, anarkalis and sarees are breathtaking and are like pieces of art! 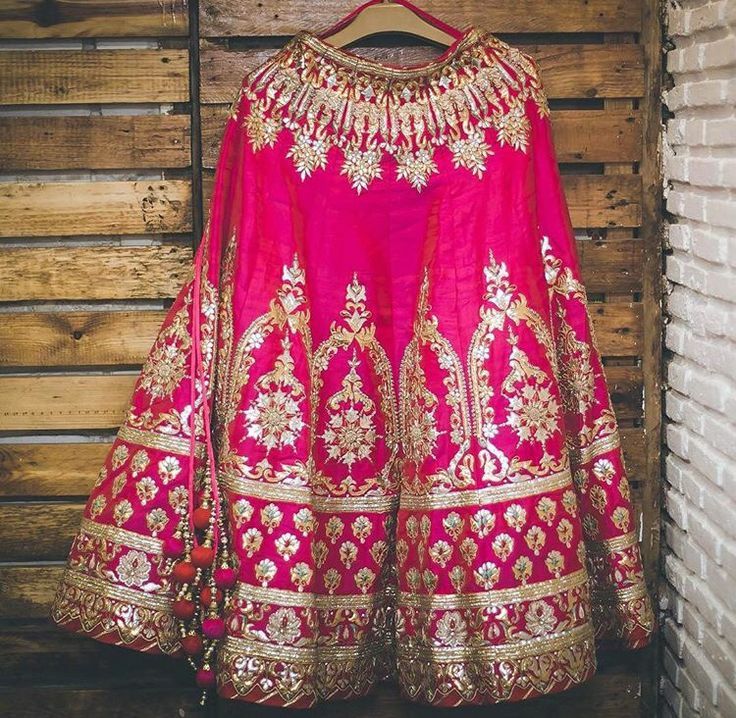 But, they will totally fit your budget – a good wedding lehenga will cost you about Rs 20000! Nargis, in Central Market, is spread over a huge area. A popular name and stopover for many enthusiastic shoppers in South Delhi! The wedding collection is designed with precision keeping the current trends in mind… The prices of wedding lehengas start from Rs 30000. When walking through the streets of Amar Colony, Libas will catch your fancy – brightly lit and over-flowing with bling of lehengas and anarkalis! 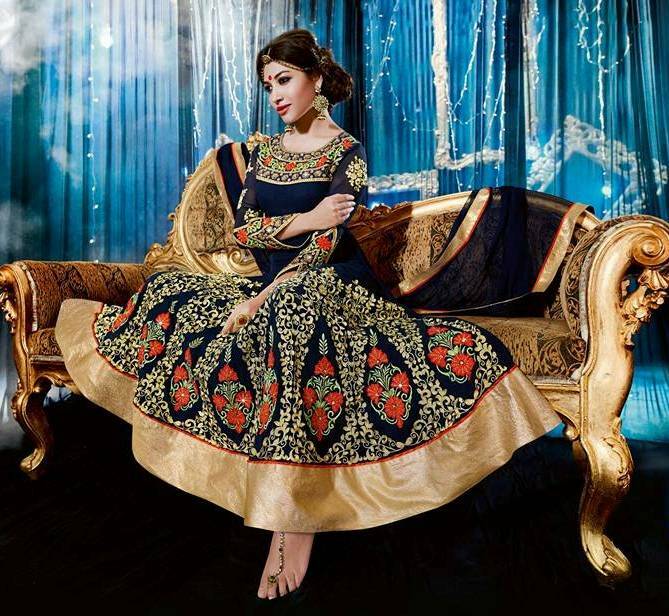 The price ranges from Rs 10000 to Rs 45000… The eye-catchy lehengas are worth the price! Established about 4 decades ago, Malhotra's is a well-known name. Style, quality, craftsmanship and refinement are what defines their clothing line! The bridal collection is intricately designed in rich colors, embroidery and embellishments. The cost of bridal lehengas starts from Rs 8000. Bombay Collection has quite made a name for itself over a short time. From regular ethnic wear to absolutely stunning fusion wear (which are their best-selling items) – there is something for everyone! The exquisite wedding collection starts from Rs 50000! Amaya Perfection has been in the industry for about 50 years now – and that’s quite a long time! Trust this name when it comes to wedding trousseau shopping. It offers an eclectic mix of traditional ethnic wear and designer wedding collection! 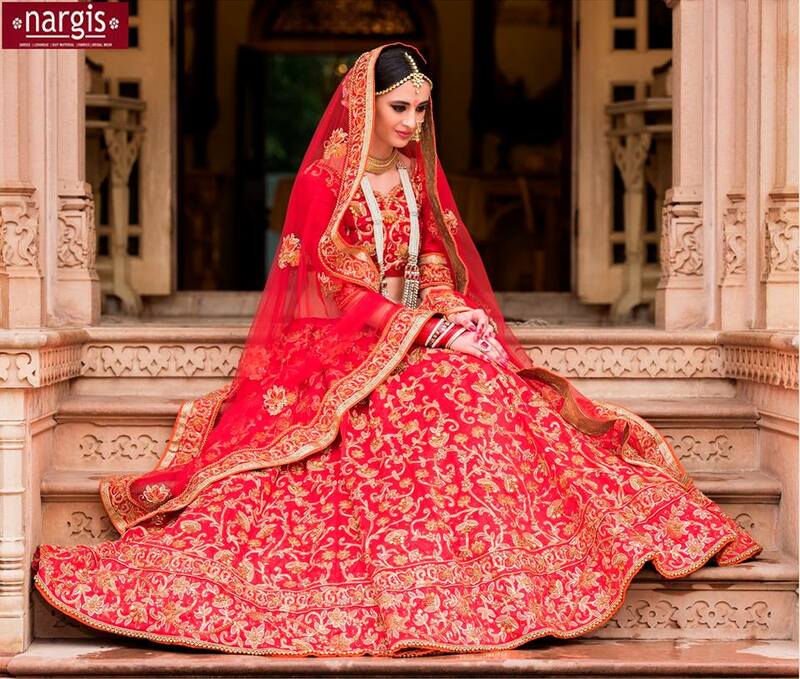 The price of lehengas ranges from Rs 6000 to Rs 3 lakhs. A Man's Guide to Wearing Jewellery! How to Get Free Makeup at MAC, Sephora & More!